Show your party side in style in this fresh designer bikini by Colorsuper. Available in two colourways, this unique summer bikini features a vivid eye catching camouflage print on the front and rear. This flattering low cut bikini is perfect for all body types. 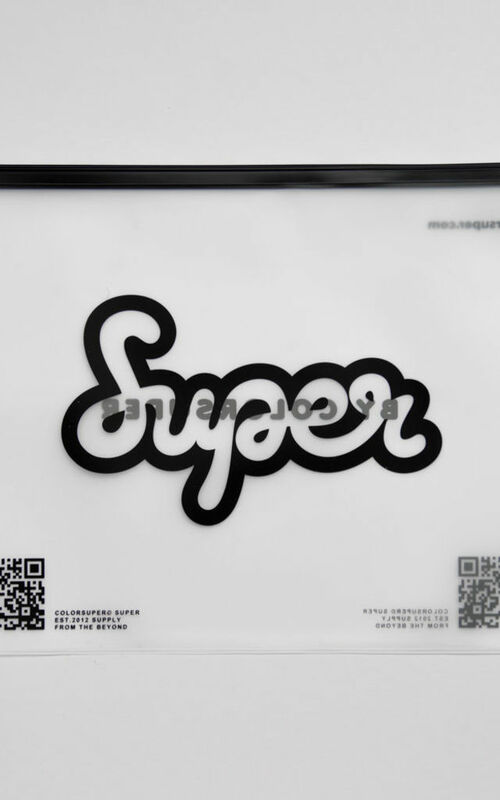 Boldly placed around the two piece is the “Super” bubble font logo.